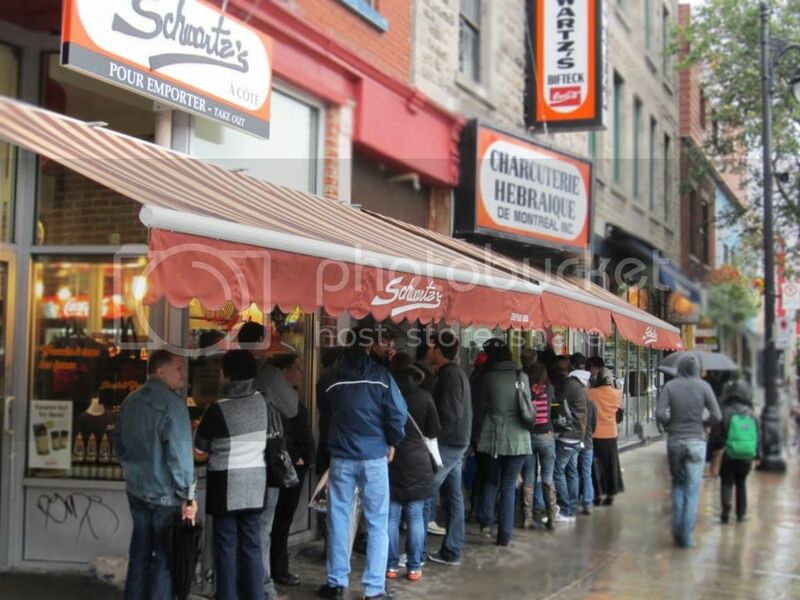 There’s no way I can write about smoked meat and not kick it off with Schwartz’s. Going strong since 1928, this St-Laurent hotspot has lines outside of its doors every single day. Yup: Every. Single. Day. 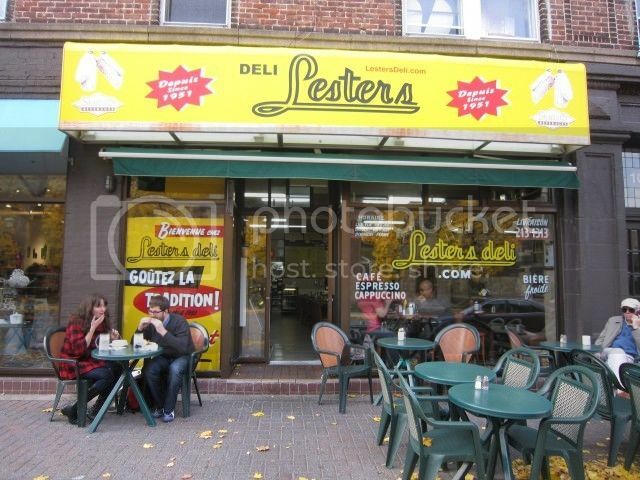 You can’t pass through Montreal and not hit up this world-famous deli. Their spices are exploding with flavour, and you can buy them yourself in their shop (conveniently located next door to the restaurant). If you’re looking to sit down and enjoy a pile of meat (and to avoid the line at Schwartz's across the street), The Main is always an excellent choice. Head in, grab a pitcher, and feast away. 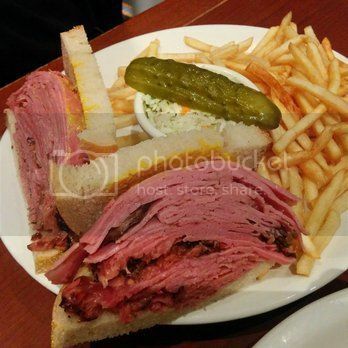 Serving mountains of smoked meat since the 70's, you can’t go wrong with their platters. A family-run business that opened its doors in 1950, Quebec Smoked Meats is a must-try. All of their meats are prepared by hand to ensure the best possible flavor. Their smoked meat is to die for. Keep an eye out for their homemade sausages, which also make a delicious option. This place takes Smoked Meat to the next level. 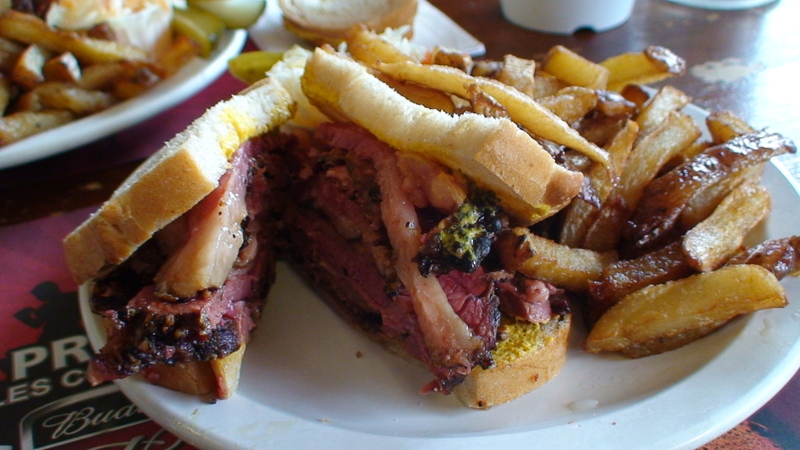 If you want to go a little further than the standard smoked meat sandwich, this is your place! 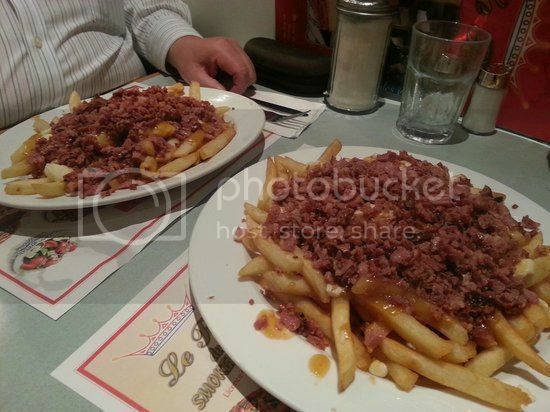 Montrealers rave about their smoked meat poutine and smoked meat spaghetti. Meat lovers, don’t miss out: this place is calling your name! 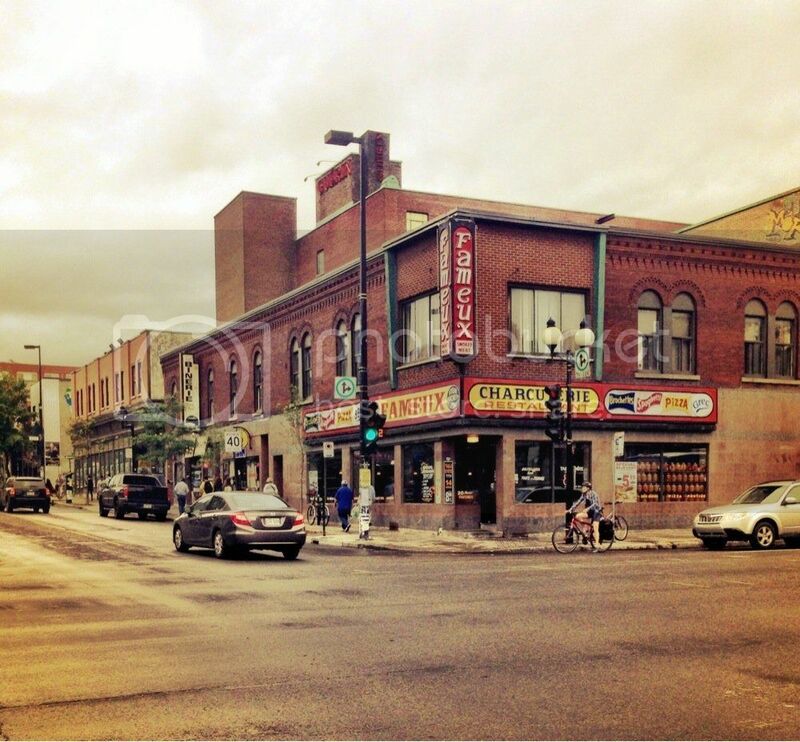 This classic resto is definitely worth a try! You and your friends should head to Lester’s to experience the incredibly friendly staff and dine on some tasty smoked meat and sides. 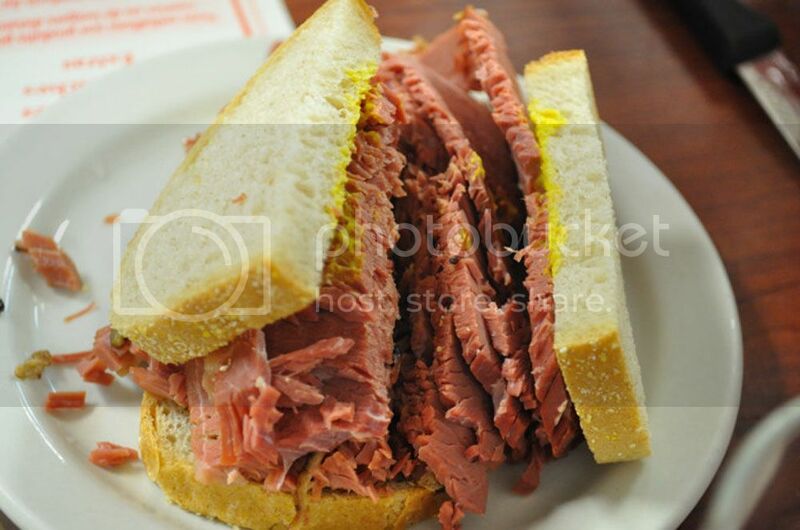 Dunn’s Famous is uber popular... and for good reason! Not only can you get your smoked meat fix, but you can also try one of their homemade pies! A hearty Canadian meal awaits you. I’m going to begin by saying their smoked meat poutine is incredible. You’ve got to try this place out! The diner-vibe, wonderful staff, and delicious food will have you coming back for more (without a doubt!). Head down to Smoked Meat Pete or track down their food truck for some delicious meaty goodness. It gets better: they have a live blues band EVERY night! 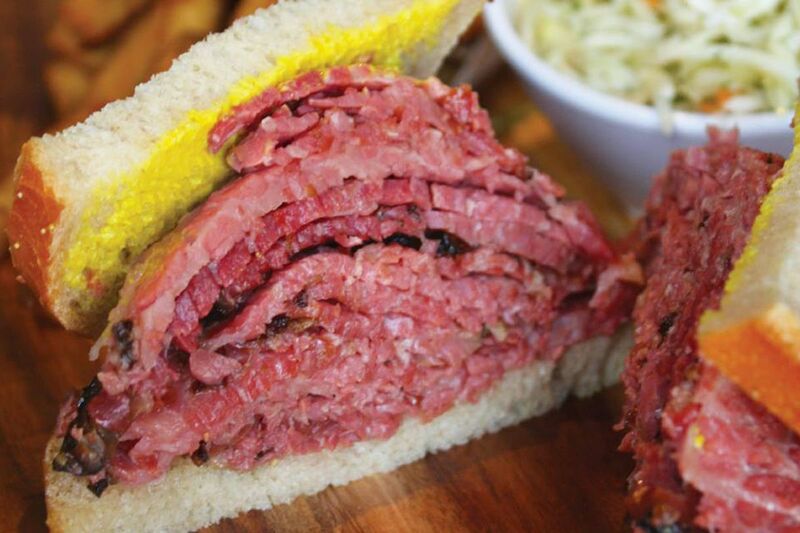 Reuben’s Deli and Steakhouse is a necessary stop on your smoked meat tour. They boast modern decor, serve wonderful food, and have fantastic customer service. Head to Reuben’s when you have the chance! This is your 24-hour option for some great Canadian comfort food. 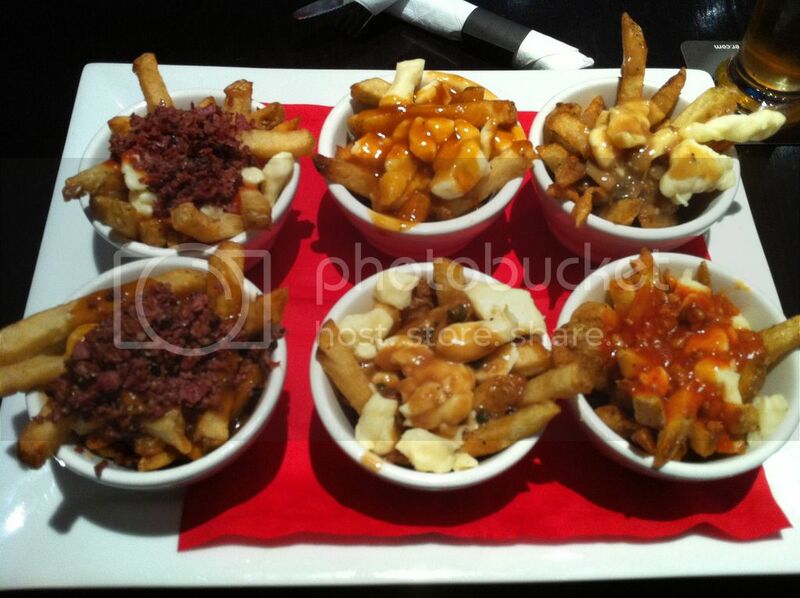 As if the quality poutine and smoked meat aren't enough, their prices are great, too! 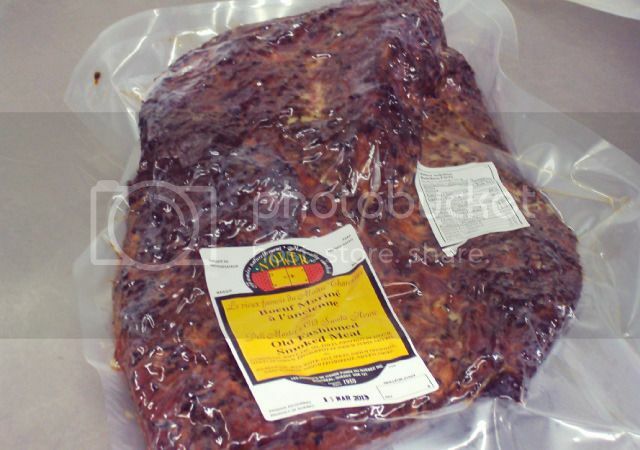 Are you a fan of smoked meat? Do you approve of this list? 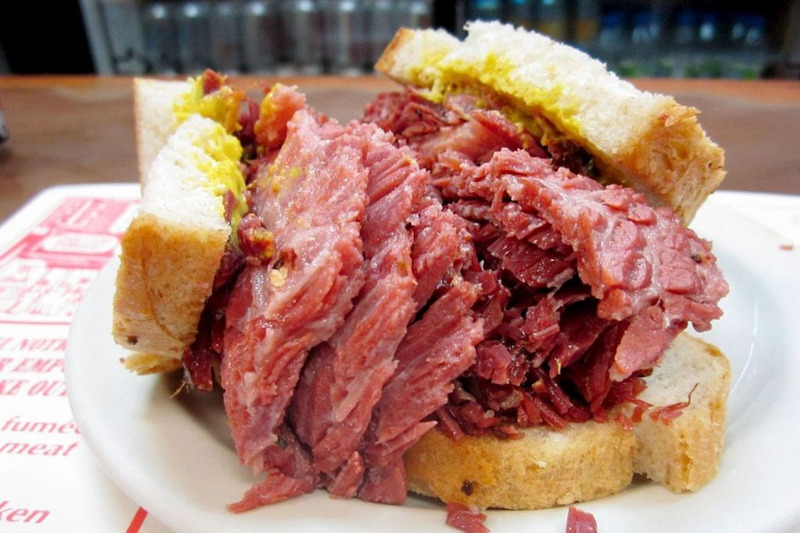 Tell me: where's your favorite place to dine when you've got a smoked-meat craving?